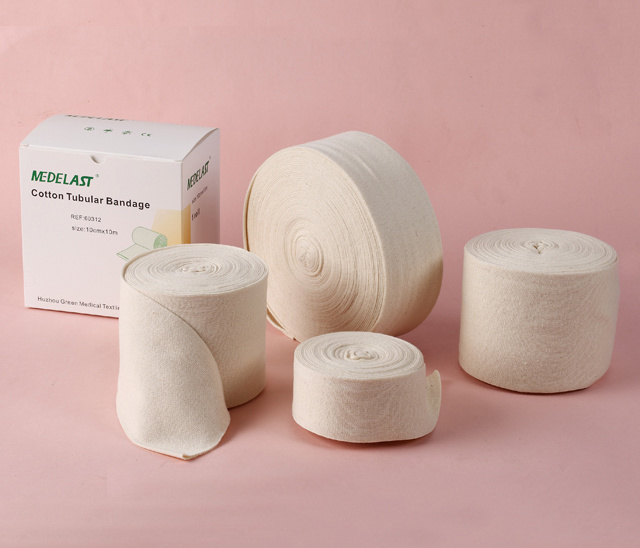 The Medelast Tubular Bandage (Stockinette Bandage) Is Knitted with High Quality Materials. It Provides Ideal Support and Treatment of Soft Tissue Injury, Joint Effusion, Oedema and Arthritic Joints. It Also Can Be Used Comfortable as a Pre-Wrap Under a Cast. 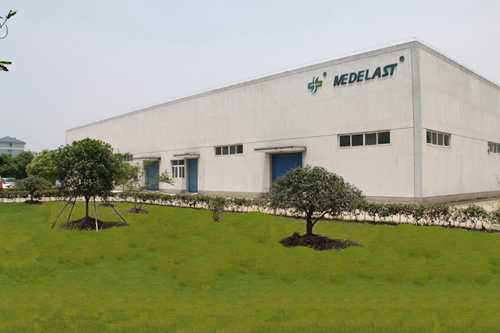 Â The Medelast Tubular Bandage (Stockinette Bandage) Is Knitted with High Quality Materials. It Provides Ideal Support and Treatment of Soft Tissue Injury, Joint Effusion, Oedema and Arthritic Joints. It Also Can Be Used Comfortable as a Pre-Wrap Under a Cast. The pain relief patch is composed of three layers, namely, backing lining, middle gel and protective film. It is free from pharmacological, immunological or metabolic ingredients. 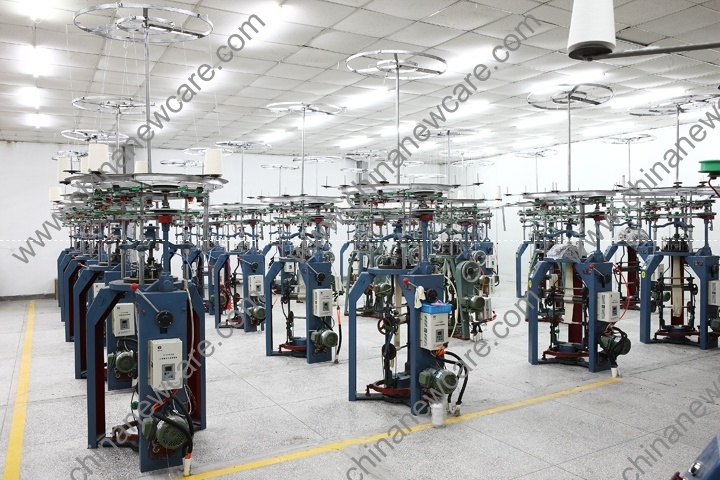 For cold physiotherapy, closed soft tissue only. The patches give fast acting pain relief for strains, sprains, cramp, bruises, swollen areas or joint stiffness. Please follow the Schematic Diagram. One piece, one time. The curing effect of each piece can last for 6-8 hours. Do not apply the patch on the problematic skin, such as wounds, eczema, dermatitis,or in the eyes. People allergic to herbs and the pregnant are advised not to use the medication. If swelling or irritation occurs, please stop using and if any of these effects persist or worsen.notify your doctor or pharmacist promptly. Children using the patch must be supervised by adults.